Diabetic retinopathy is a complication that arises from having diabetes. This sort of complication affects the eye region, and it is the leading cause of blindness among many people who have diabetes in industrial areas. Diabetic retinopathy is more likely to develop in individuals that have had diabetes for longer. Therefore, if a person has diabetes from childhood, he/she has higher chances of contracting diabetic retinopathy. There are two major types of diabetic retinopathy, and they are nonproliferative retinopathy and proliferative retinopathy. To identify the type of diabetes that a patient has, a doctor performs a series of eye tests. While diabetic retinopathy cannot be fully treated, it can be slowed down to stop it from progressing any further. The treatment that a patient may receive will depend on the type of diabetic retinopathy they have and its severity. The following are some of the treatment options when it comes to treatment for diabetic retinopathy. This is a form of laser treatment that involves the use of laser burns to stop the leaks from the abnormal vessels in the eye. It can either stop the leakage or slow it down. This procedure is simple, and it is done in a doctor’s office in one session. This treatment method also uses laser burns that are scattered, and they work to shrink the blood vessels that are abnormal. The laser burns cause the abnormal blood vessels to scar and shrink, and it takes two or more sessions to get it done. One major side effect of this procedure is that a person’s vision will be a blur for a day after the treatment. One may also lose their night vision or peripheral vision once the procedure is done. This treatment involves a small incision made in the eye to remove any blood that is in the vitreous. The procedure also involves the removal of scar tissue in the retina. Since this procedure is more complicated, it is not done in an eye clinic office but rather a surgery center. It involves the use of local anesthesia; therefore it should be done by a certified doctor. Another treatment option for diabetic retinopathy is injecting vascular endothelial growth factor inhibitors in the eye region. These inhibitors help in stopping the growth of any new blood vessels in the eye region. Therefore, no abnormal blood vessels are affecting the eye region. This treatment approach in treating diabetic retinopathy is not standard, but its results have been promising. It can also be used in combination with other treatment options such as panretinal photocoagulation or as a standalone treatment. It is important to understand that all these treatment options do not cure diabetic retinopathy but only slow or stop it. 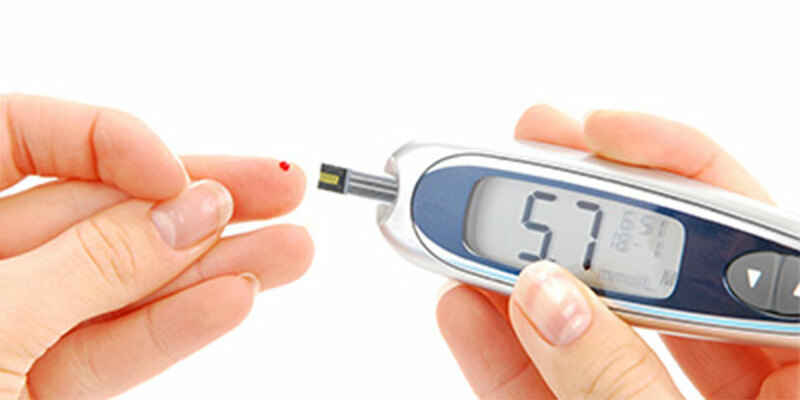 Diabetes is a lifelong disease, and therefore future eye conditions are expected and also a loss in vision. If one has diabetes and they are worried about diabetic retinopathy, they should consider visiting their eye doctor for checkups. Constant checkups will help in catching the complication early and treating it before it results in permanent blindness. Therefore, diabetic individuals should always have regular eye exams.